On January 17, Dajiang Innovation issued an anti-corruption announcement internally. 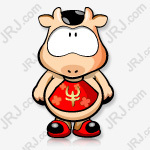 In 2018, due to internal corruption, Dajiang is expected to lose more than 1 billion yuan. Dajiang is undergoing internal anti-corruption. After the anti-corruption announcement set off a public opinion boom for more than ten days, on January 30, Dajiang issued an open letter on opposing corruption. It is worth noting that two public voices and supply chain corruption are the focus of anti-corruption concerns in Dajiang. In an open letter issued on January 30, Dajiang used a shocking expression to describe supply chain corruption. Dajiang said that the huge amount of enterprises caused by job corruption has become a huge obstacle to China's science and technology manufacturing industry, and even the entire Chinese innovation must face up. Previously, many companies in the fields of fresh food and retail also had high-profile anti-corruption in the supply chain. Why is the supply chain a high-risk area? Is the continuous voice of Dajiang a killing of chickens and monkeys against suppliers? Whether it is Ali's "Tiger" anti-corruption or Baidu's "Fly-style" anti-corruption, from the perspective of the anti-corruption efforts of various enterprises, corruption has become a key concern of Internet companies. Judging from the anti-corruption situation of various companies, the process of any one is not as dramatic as that of Xinjiang. 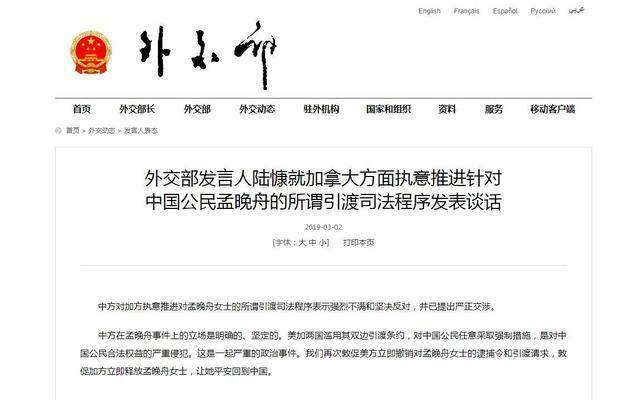 First, the internal letter flowed out, and then the employee of the WeChat public account issued an article accusing the country of using the name of anti-corruption to suppress the faction, disguised layoffs, etc. Finally, Dajiang issued an open letter rebuttal, saying that "some dismissed employees add vinegar to spread rumors, cover up and even beautify The faults and misconducts of his own work, the two sides have their own words, and the plot is confusing. Regarding the disguised layoffs, Daxie public relations director Xie Wei responded: "In order to pocket the coffin and accelerate the preparation of new products in the years, we are still recruiting people, so don't be brought to the rhythm by some people who are not satisfied with the year-end awards. We will not respond again." In the internal corruption, Dajiang has attacked, including the expulsion of employees and the establishment of a procurement PK system. In an interview with Forbes in 2015, Dajiang CEO Wang Wei revealed: “Almost all employees in the procurement department were expelled last year (2014). This is a department with a size of 10 or more. We are now purchasing. The department introduced a competition mechanism." But corruption inside Dajiang has not been eradicated. Dajiang said in an open letter: "The average purchase price of high-priced materials caused by various reasons exceeds 20%~30% of the reasonable level, the average purchase price of low-priced materials exceeds the reasonable level by 2~3 times, and the conservative estimate results in losses exceeding 1 billion. Yuan Renminbi." Dajiang's net profit in 2017 was 4.3 billion yuan, which is equivalent to being eaten by a quarter, which is shocking. Where is the reason? Dajiang, which is at the forefront of public opinion, is not willing to respond further to these issues, but it can be seen from the "Da Xinjiang Innovation Open Letter against Opposition to Corruption" that Dajiang is more willing to attribute it to industry issues. In the open letter, Dajiang mentioned that in the industry, job corruption elements and some suppliers have formed a “safe haven” for mutual protection: the exposure problem has been investigated, but the supplier prefers to lose the follow-up orders of the enterprise, and is not willing to help fight corruption. Corruption, on the contrary, will recommend the corrupted personnel who have been dismissed to other companies to continue the transfer of interests. Many people who have lost their trust and even corruption have rarely affected their replacement work to continue their careers. It is worth noting that whether it is to expose the industry's shady scenes or to establish a “trust database of high-risk positions practitioners”, Dajiang tries to scrape this “anti-corruption storm” from the inside to the upstream and downstream of the drone industry chain, even It is the upstream and downstream of other industries. Dajiang, which suffers from corruption, looks more like a supplier that shocks its own. The supply chain is a key word that DJI has repeatedly mentioned when it emphasizes anti-corruption. 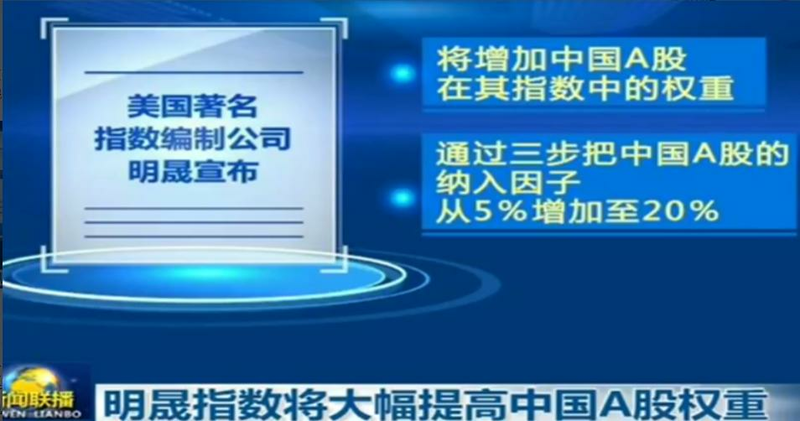 In this open letter, Dajiang said that from the procurement of raw materials, the processing of semi-finished products to the last available parts of the enterprise, even if the corruption of each link makes the procurement cost increase by only 5% to 10%, it reaches the enterprise through the three-tier industrial chain. At the time, the cost is invisibly increased by 16% to 33%, which is shocking. Under the background of the country's continuous reduction of taxation and fee reduction to optimize the business environment, the huge amount of enterprises caused by job corruption has become a huge obstacle to China's technological manufacturing industry, and even the entire Chinese innovation must face up. In fact, the supply chain has always been the “hardest hit” for corporate job corruption. As early as April 2017, Fresh E-Commerce Yiguo Group issued an “anti-corruption open letter” to supply chain partners. While rectifying the internal environment, it called on suppliers to jointly create a transparent and efficient fresh operation platform. In addition, according to the news of Tiger Sniffing Network, at the Box Horse Supplier Partner Conference on August 9, 2018, Hou Yi, CEO of Box Ma Fresh Life, mentioned that the supplier's interest orientation often establishes a set of gray systems and even establishes a set of grandeur. Institutions, multi-channel construction, what KA channels, catering channels, wholesale channels... In order to maintain the privilege of such suppliers, suppliers have established unreasonable channel construction, which is because these channels allow retailers to enjoy their success. , causing widespread corruption in the retail industry today. Zhou Hai, who has long studied supply chain operations, told reporters of the Daily Economic News that in general, the supply chain has the right to promise prices, the right to spend money, and the right to sign, which is easy to breed corruption. The more standardized the company, the more it is necessary to make a fuss in the above three aspects, with different people, different levels, different departments to grant different rights. On the one hand, it improves the efficiency of procurement; on the other hand, it limits procurement corruption. “The supply chain has always been a place where corruption is easy, because it involves capital outflows.” A person in charge of the supply chain told reporters that he once encountered a company that said the biggest trouble was not to let the procurement reduce costs, but how Prevent procurement-related corruption. MSCI expansion, how to choose foreign stocks? The United States announced that it does not raise tariff rates on imported goods from China. Kechuang board opened! Why is the investor threshold not falling, why is it not implemented T+0? "Residents to grab people" will be invalid! What attracts people in the future? Kechuang board opened! IPO application acceptance will start soon. About 3 million investors can participate directly.